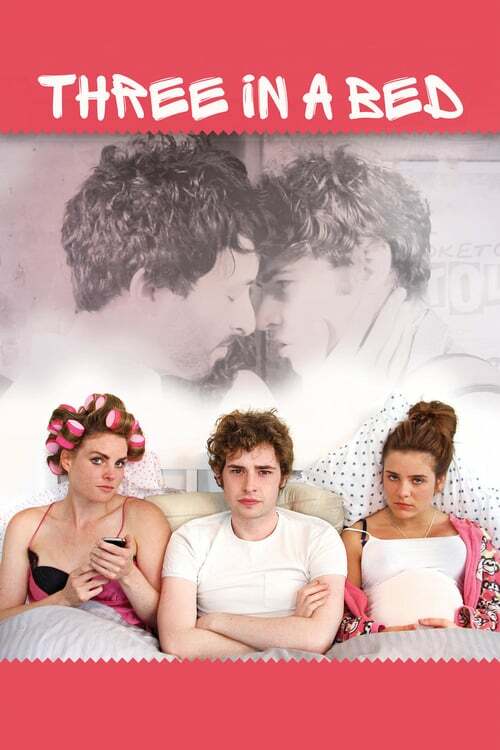 THREE IN A BED is a romantic coming of age comedy set in Manchester, following the life of a struggling musician named Nate. Nate desperately seeks independence but when his two sisters come crashing into his life, and with the arrival of his new adorable neighbor Jonny, everything is frantically turned upside down. Will Jonny and Nate find true love? Or will the pressures of living with his two sisters pull them apart.